The Sims 3 offers upgrades with their expansion packages and stuff packages, some of these even include a new town to go with them. This helps to enhance the user’s gameplay experience and gives them the ability to do more with their game. A new town for the game allows users to create a completely different game for each town, and play them whenever they like separately. The only other official downloadable neighborhood is Barnacle Bay which may be purchased at their Online Store. 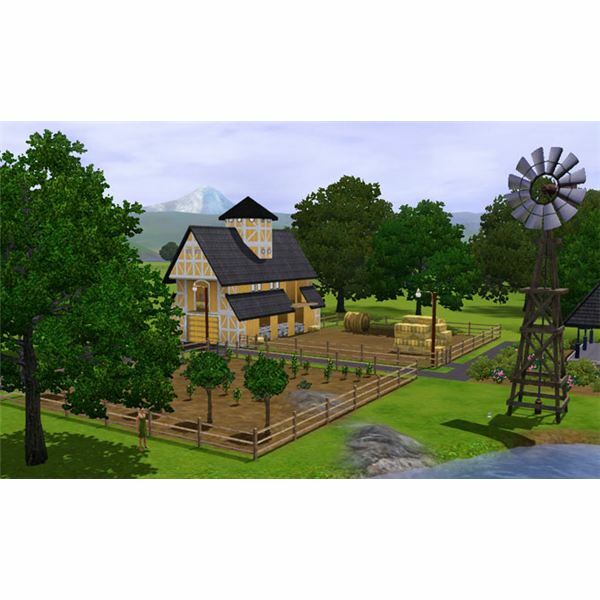 has a more countryside setting with farms, pastures, and a winding river. This is great for Sims that like to garden and go fishing! There are poor and rich areas of the town, and the architecture is mainly small town rustic. There are also 50 new playable Sims included with Riverview. Each has their own unique characteristics and traits. There are also new townies and NPCs that are in the town, and exclusive Riverview ghost Sims in the neighborhood as well. Bagley family, Breckenridge family, Broke family, Cantina family, Carpenter-Rhodes family, Carpenter-Rhodes (younger generation), Billy Caspian, Crosby family, Cottoneye family, Dean family, Grandpas household, Grisby, Ivanov family, Jones family, Joy family, Jon Lessen, Lin family, Lobos family, Lothario family, McDermott family, Newbie family, Shallow family, Shelley family, Simovitch family, Spenster family, Perkins family, and the Wilson family. 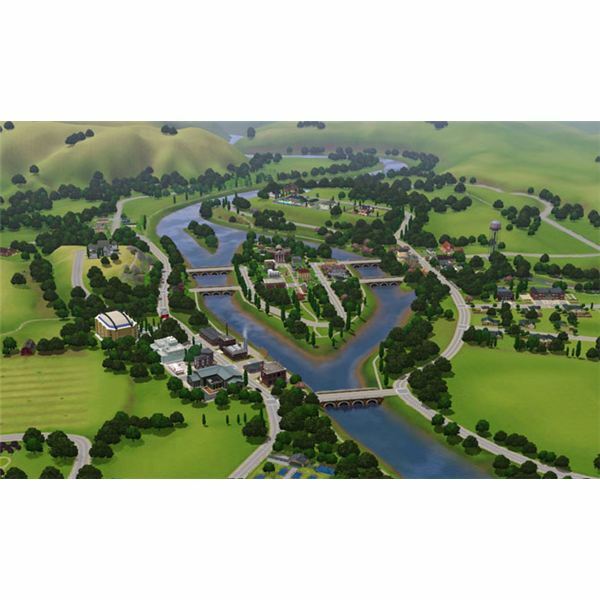 The Sims 3 Riverview is available only from The Sims 3 Online Store for registered users that have registered their The Sims 3 game on their website. It is free for all users once they register their copy of The Sims 3. They did this to give users who do not pirate The Sims 3 an added bonus. You can find it from their website on the top of the page, where it says “Free Stuff" and then select “Riverview." To use the store for other items (such as new clothing, décor, vehicles, and other objects), you need to have SimPoints. SimPoints are purchasable online at the Store, and unless on sale, 1,000 SimPoints is worth $10 USD. 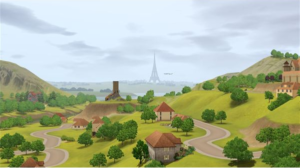 Once The Sims 3 Riverview town is downloaded on your computer, you need to install it. To do this, select the “Downloads" button on your game launcher and then select Riverview. To avoid complications, make sure this is the only one selected, and then select “Install." After it has finished installing, another image pops up informing you that it was successfully installed. You can now start a new Sims game with your new neighborhood!